Perfect Mod for Summer! Keep the Heat Out! Installed my louvers and love the look. Bad @$& in my opinion! Camaro54 car had me sold. Awesome ride! 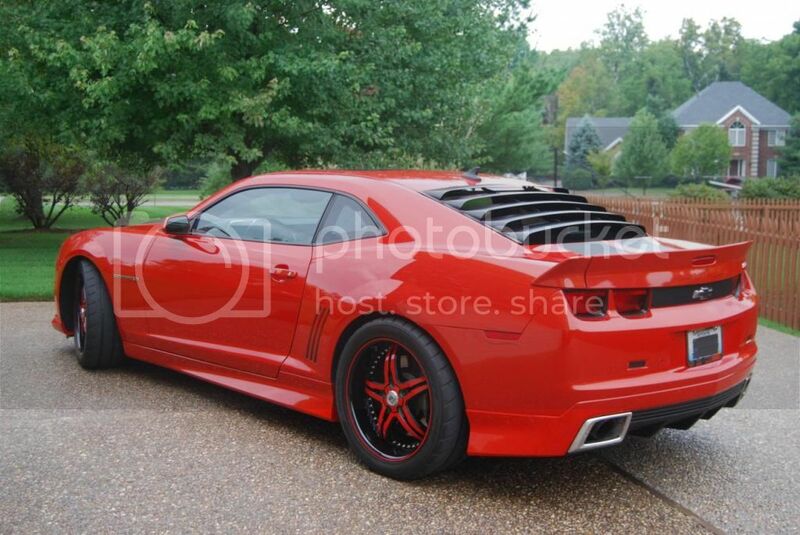 Camaro5 Exclusive: Lowest Price Available w/ Free Shipping! Will the free shipping also include coming into Canada?? Canada is a little extra, PM us your postal code for an exact price. pm price to 11791 pleaseee thank you! Perfect Mod for Summer! Keep the Rays & Heat Out! Who owns this car? Are there additional photos? Camaro5 Member BU_Gingerneer Gorgeous Ride! Love the look of he Camro with these louvers. Would love to get for my Camaro but my wife would kick me out of th house.